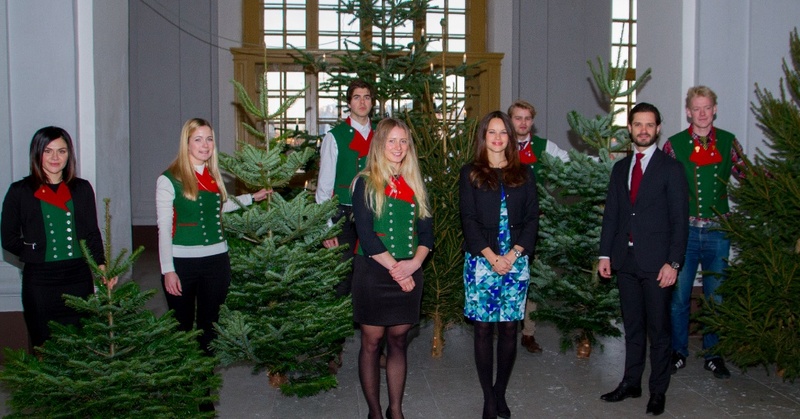 Here is the SVT documentary, Året med Kungafamiljen 2015, you all have been waiting for! 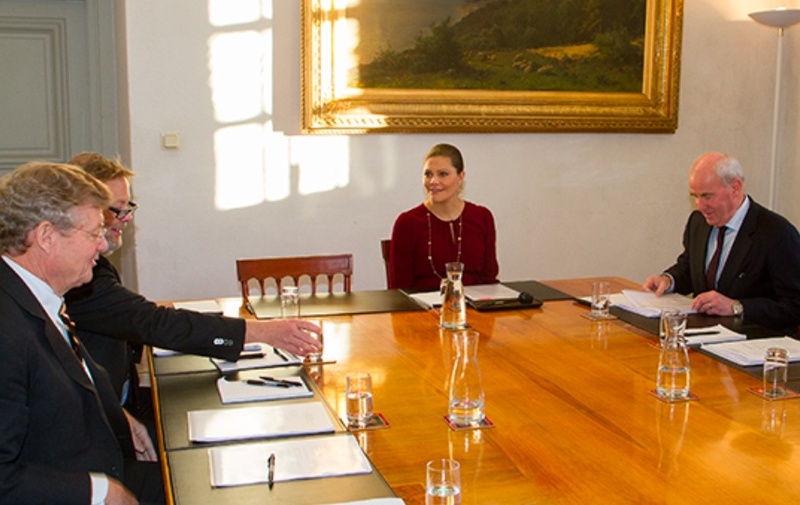 HM King Carl XVI Gustaf and Crown Princess Victoria of Sweden Meet with the 2015 Nobel Peace Prize Winners. 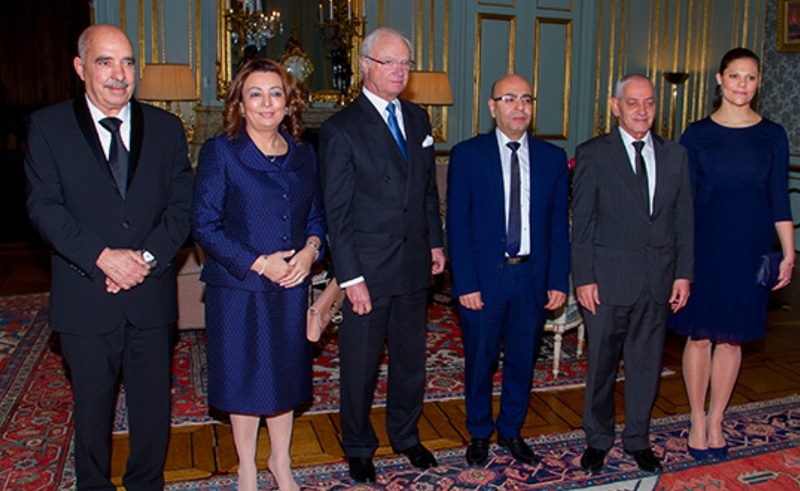 On Tuesday, December 15, 2015, His Majesty King Carl XVI Gustaf and Her Royal Highness Crown Princess Victoria of Sweden met with the 2015 Nobel Peace Prize winners, the Tunisian National Dialogue Quartet (TNDQ), at the Royal Palace in Stockholm. “…decisive contribution to the building of a pluralistic democracy in Tunisia in the wake of the Jasmine Revolution of 2011. 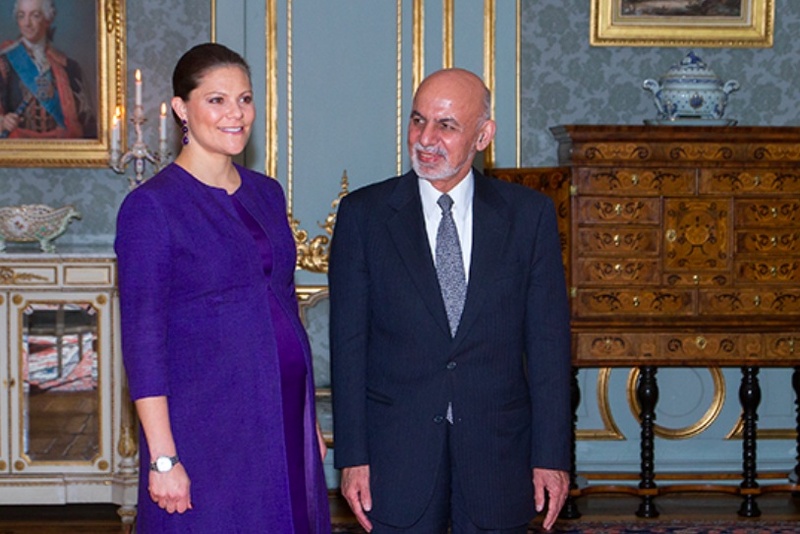 The Quartet was formed in the summer of 2013 when the democratization process was in danger of collapsing as a result of political assassinations and widespread social unrest. 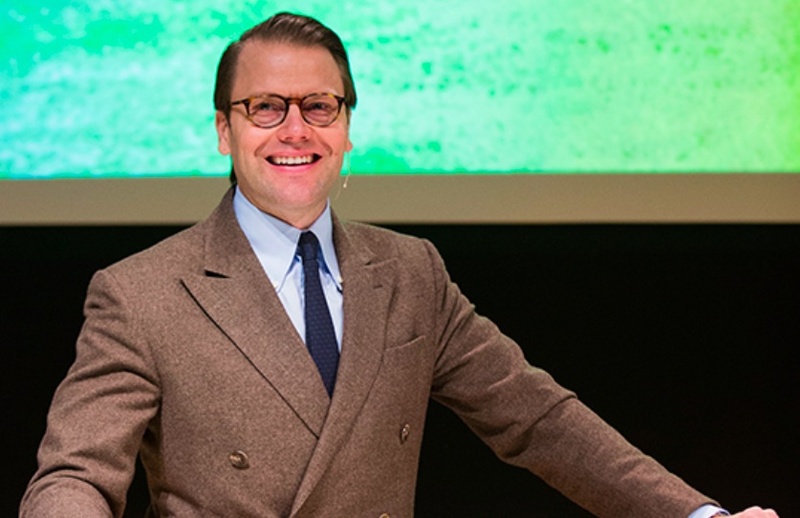 It established an alternative, peaceful political process at a time when the country was on the brink of civil war. It was thus instrumental in enabling Tunisia, in the space of a few years, to establish a constitutional system of government guaranteeing fundamental rights for the entire population, irrespective of gender, political conviction or religious belief. 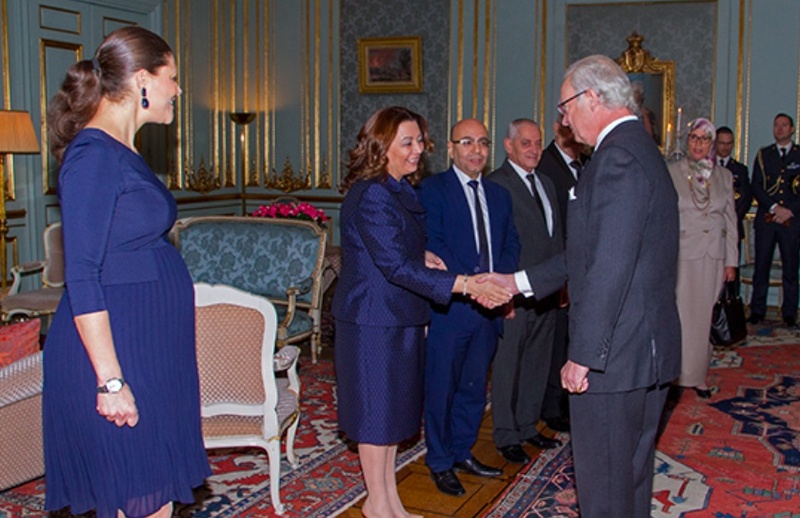 During this morning’s meeting His Majesty praised TNDQ’s “…role in the success of the democratic transition in Tunisia…an experience that has inspired admiration the world over…” according to Agence Tunis Afrique Presse. 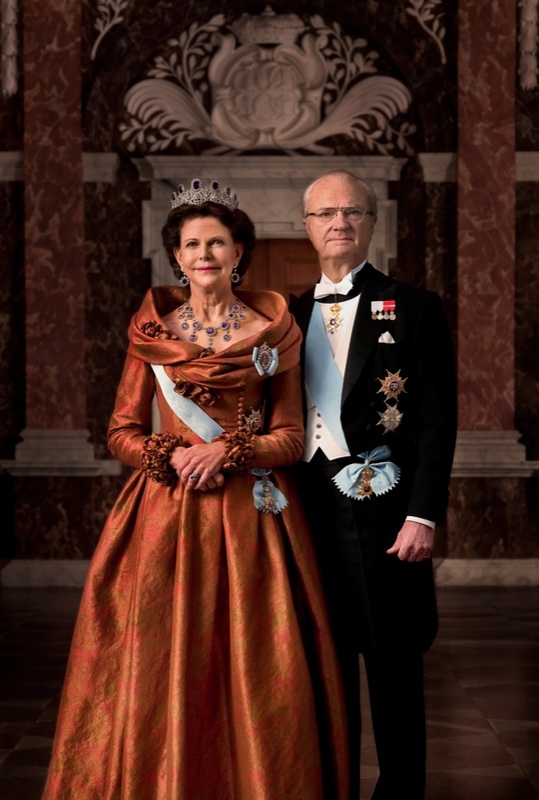 (VIDEOS) Members of the Swedish Royal Family Attend the 2015 Nobel Prize Ceremony. 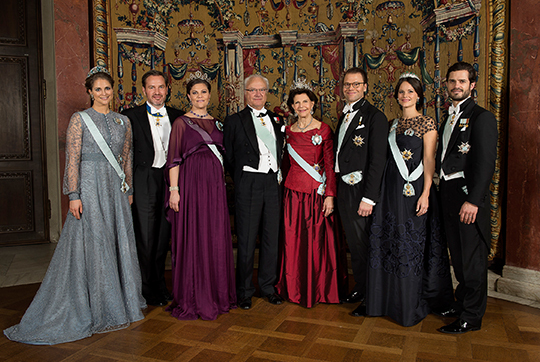 On the evening of December 10, 2015, Their Majesties King Carl XVI Gustaf and Queen Silvia of Sweden accompanied by Their Royal Highnesses Crown Princess Victoria and Prince Daniel of Sweden, Their Royal Highnesses Prince Carl Philip and Princess Sofia of Sweden, Her Royal Highness Princess Madeleine of Sweden and Mr. Christopher O’Neill, Her Royal Highness Princess Christina of Sweden and Mr. Tord Magnusson attended the 2015 Nobel Prize ceremony held at the Stockholm Concert Hall in Stockholm, Sweden. 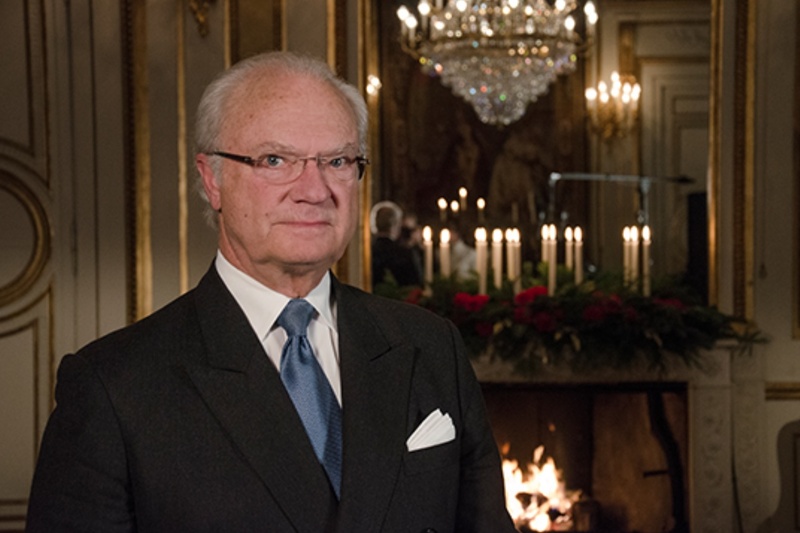 Please click here and here to view hundreds of photos from the ceremony as well as the Nobel Banquet. 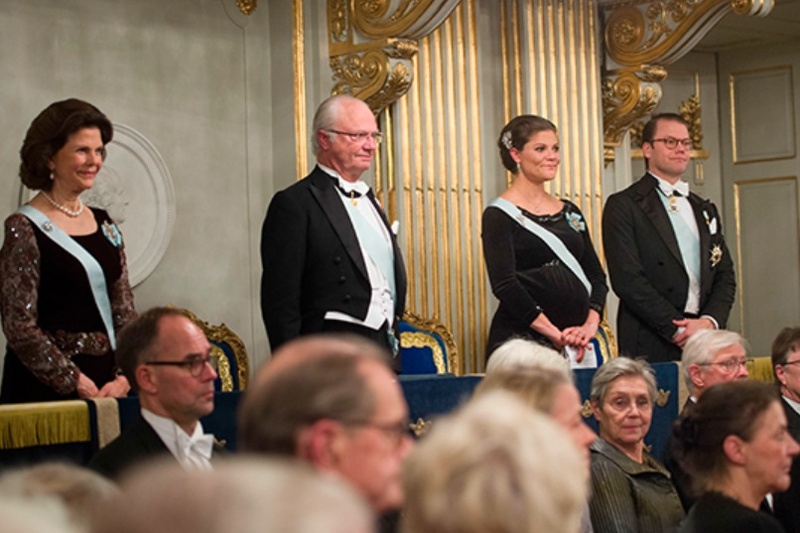 The link also provides viewers a chance to watch short video clips from the Nobel Prize ceremony.